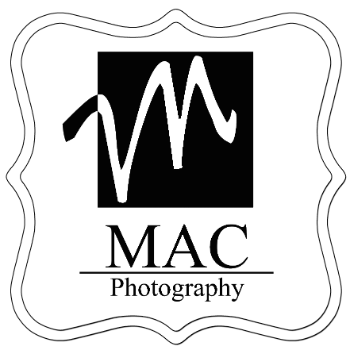 High School Senior Portraits, Engagement Portraits and Bridal Portraits fall into this category, but may also be used for maternity, families, children and birthdays (not valid for newborn or boudoir portraits). These sessions offer additional time often necessary for outfit changes, location changes and hair and makeup touch-ups for these once in a lifetime portraits. The session fee also includes a $275 portrait credit towards your initial order. After you complete your order, you will be contacted by a studio representative to schedule your appointment. All appointments are scheduled over the phone to ensure accurate appointment availability. Please be sure to include a valid phone number when you check out. Session fees include the time and talent of the photographer and retouch artists, all studio time, all consultations before the session and one consultation after the session to view and select your images. Portraits are additional, and begin at $45. Collections start at $499 . Sessions include one or two subjects. A $25 per person fee maybe added for additional subjects.